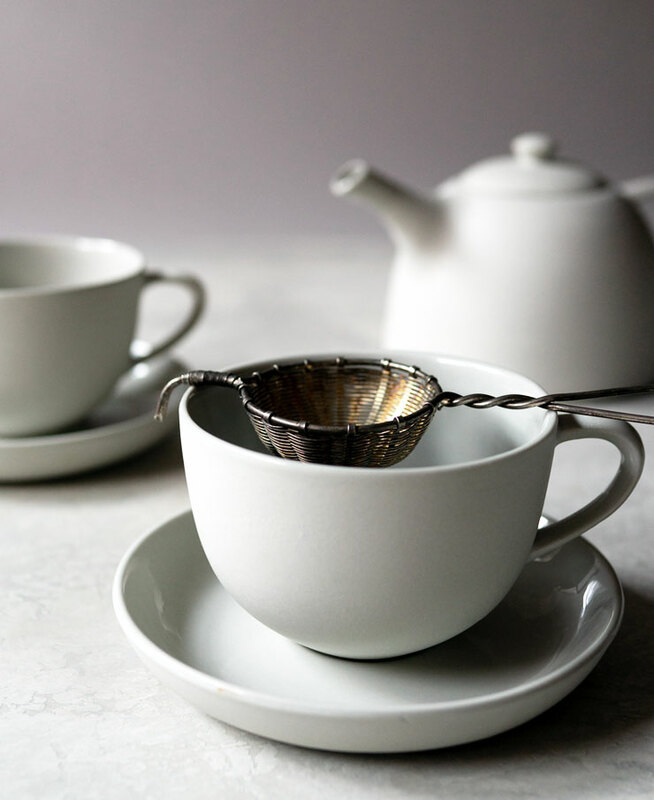 It’s all about the details when it comes to making a perfect cup of tea. 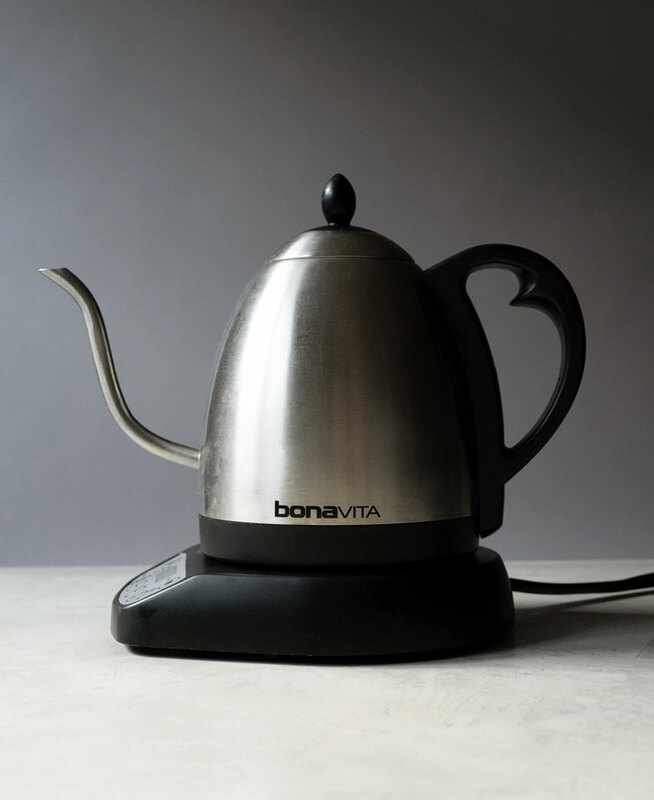 Of course you can just boil some water and grab a tea bag but if you want to elevate the experience, there are a couple of extra steps you can take. How do you make tea properly? Warm the tea pot and teacups. Setting the correct water temperature for your tea. Using 1 heaping teaspoon of tea per cup. Steeping whole leaf tea or high quality tea. Setting the timer to steep the tea for the right amount of time. And my reward? A perfect pot of tea each and every time. For me, the joy of tea is in the ritual. The more I repeat the series of steps for brewing tea the proper way, the more I enjoy it. 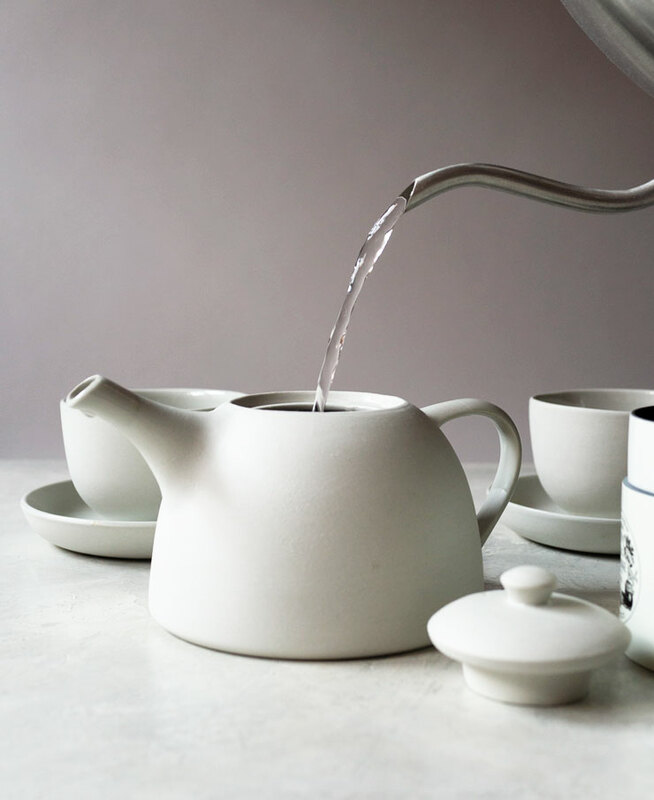 There are many ways to make a cup of tea using different vessels but the easiest is in a teapot. The other methods use country-specific steeping pots or cups like gaiwan (Chinese) or yixing teapot (Chinese), or kyusu (Japanese). 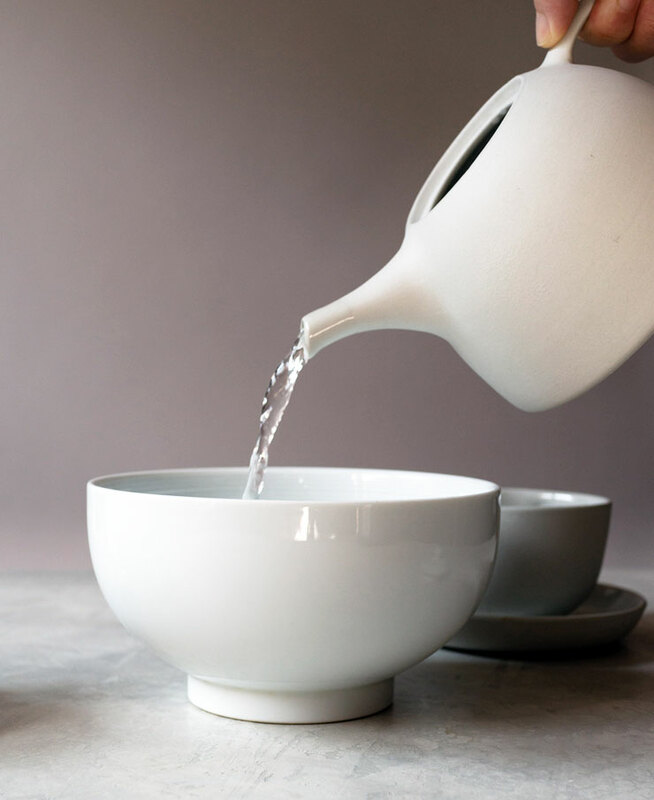 There is a bit of technique and formality to using each of these vessels so it’s not as easy to use as a simple teapot. I like to use filtered water for tea. Use clean, cold water that won’t add any other taste to your tea. Water that has come to a gentle boil is best for black and oolong tea. For green and white tea, go for a lower temperature (simmered water). The general rule of thumb is to steep 1 heaping teaspoon of tea for every cup of water. If you want to get fancy and use a scale, weigh out 3 grams of tea for each cup. I rarely use tea bags since the tea is usually not as good as whole or loose leaf tea. Tea in tea bags are the leftover broken bits, or “tea dust”, collected after whole tea has been processed. That doesn’t sound too appealing does it? Good quality tea is a rolled whole tea leaf. As the tea steeps, it will unfurl in the hot water and you should be able to see the entire leaf. Whole, loose leaf tea is the best tea to steep. Oversteeping tea leads to a bitter cup. This is the time to use the timer on your phone. 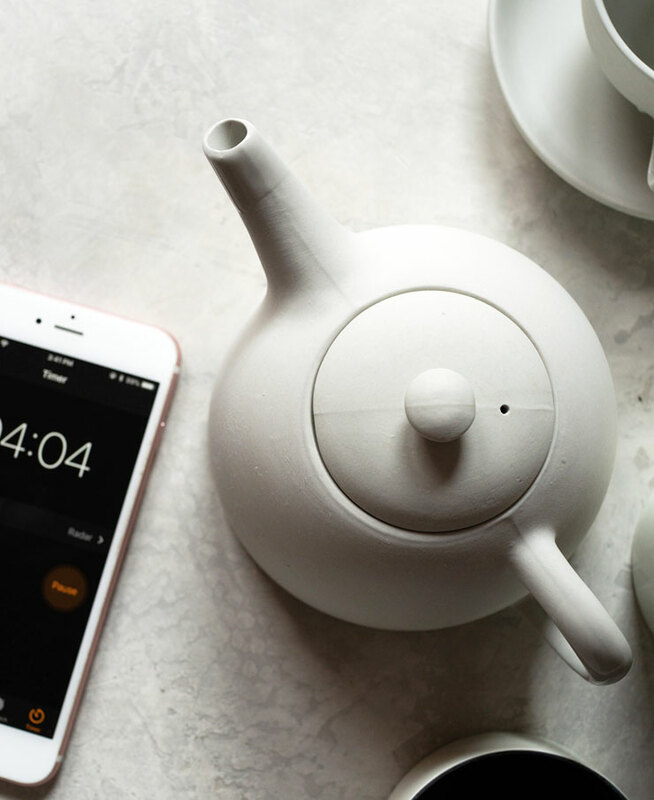 Follow the steep time recommendations on the tea package, but roughly it is: black tea usually steeps for 4-5 minutes, green and oolong for 3 minutes, and white tea for 4 minutes. Once the time is up, your tea is ready to drink. Don’t leave the tea leaves sitting in water since that just makes the tea way too strong and bitter. If you’re making a big pot of tea, use a tea filter to take out the leaves after the steep time. You can add the filter back in the teapot if you want to steep the tea again in hot water. I’ll walk you through each step to make the perfect pot of tea. Get it to a gentle boil for hot water and a simmer for oolong, green, or white tea. 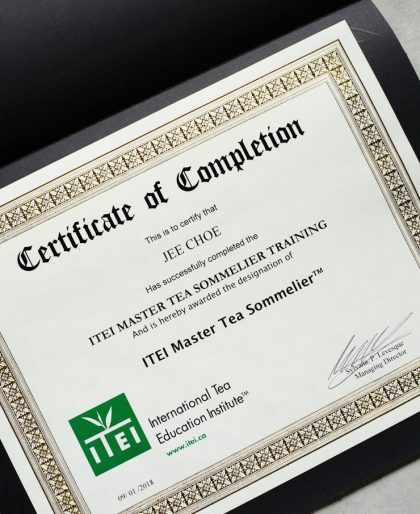 This next step is a detail that takes your tea to the next level and one almost no one does. But they should. Pour hot water into the teapot halfway and give it a few swirls. We’re warming the teapot so that when the hot water for tea goes in, the water temperature won’t drop so much since the teapot is already warm. Once the teapot has warmed, throw out the water. Do the same for the tea cups to make them warm by pouring some hot water into the cups then throwing out the water. 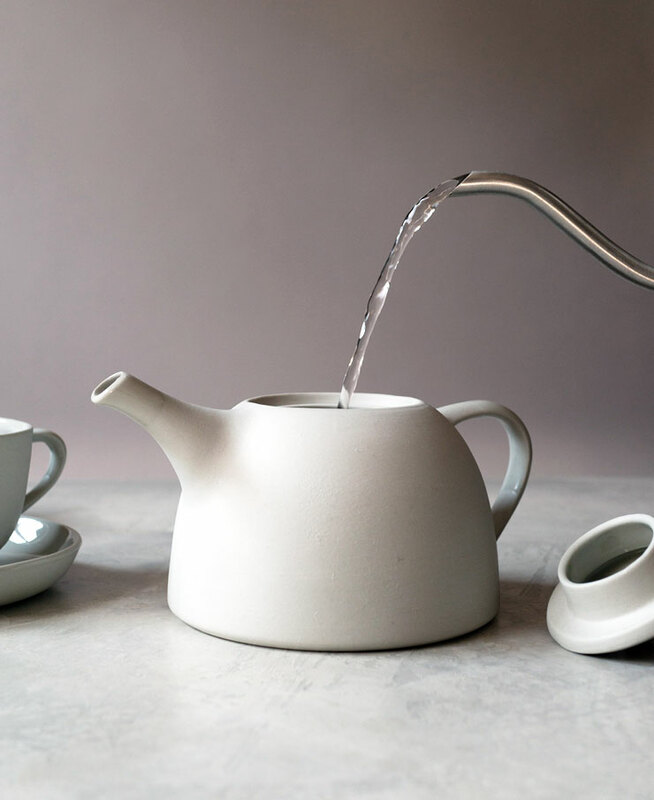 Figure out how much water your teapot holds and add the right amount of tea. For every cup, add 1 teaspoon of tea. Set the timer and add hot water. Pour tea from the teapot into tea cups. 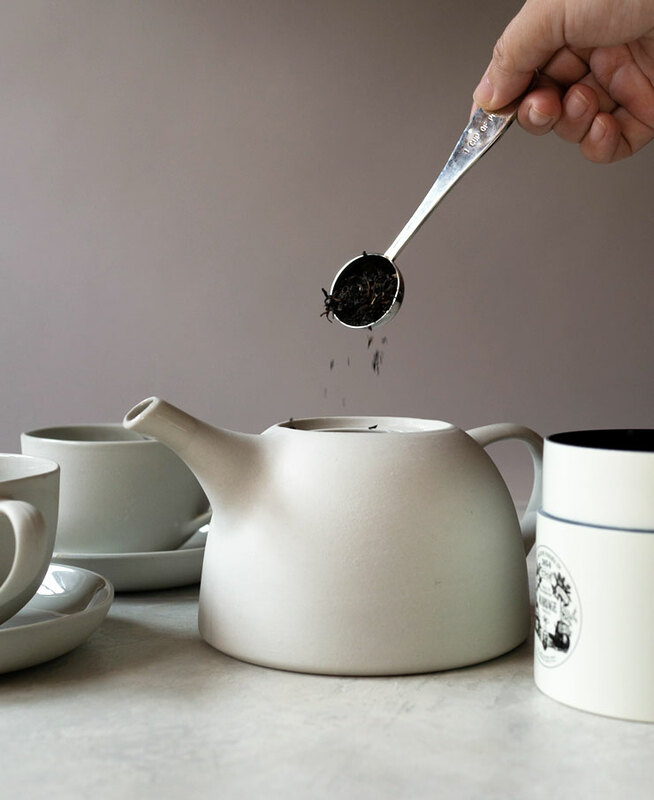 Hold onto the teapot lid with a finger so that it doesn’t fall off as you’re pouring. I’m using a tea strainer so that I can filter out the tea leaves. 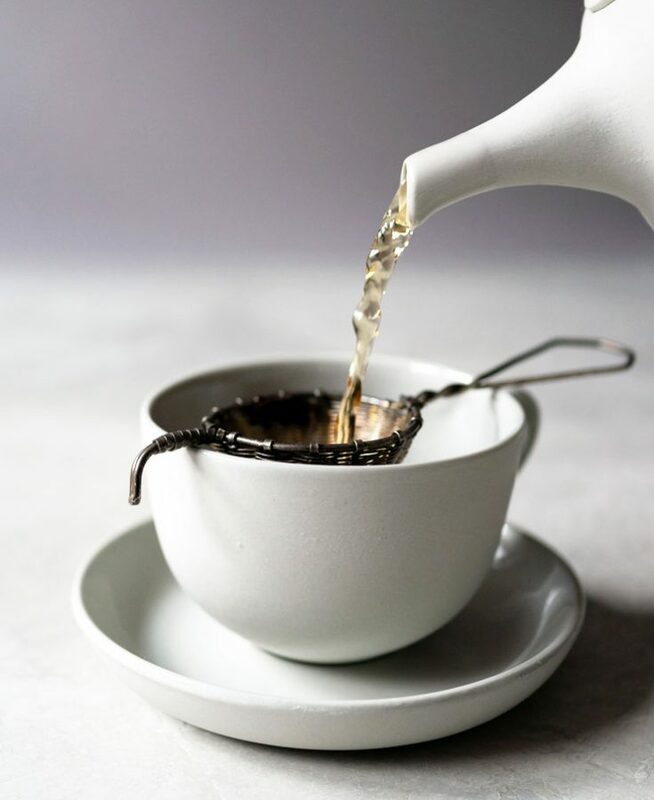 If you want to use a tea strainer that comes inside a teapot, find one that’s big enough so that the leaves have plenty of room to steep properly. I really don’t like tea leaves sitting in water after the steep time since it makes the tea really bitter. To avoid this, use a tea filter inside a teapot so that the tea leaves are separated from the water after the first pour. In my case, I made just enough tea for two cups and knew no tea would be sitting in water in the teapot. If you want to have another cup, pour more hot water into the teapot and set the timer again. For the second steep, add 1-2 more minutes. 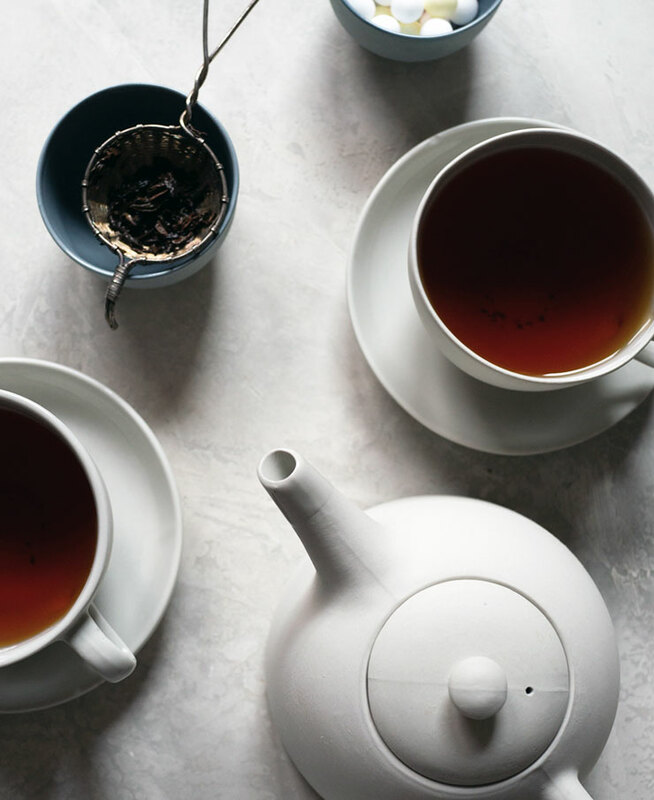 With these steps, you’ll enjoy a perfect cup of tea each and every time. 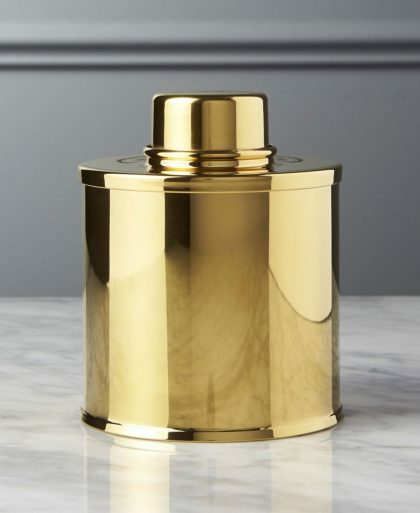 Making a perfect pot of tea is all in the details. Learn the proper way to brew tea. 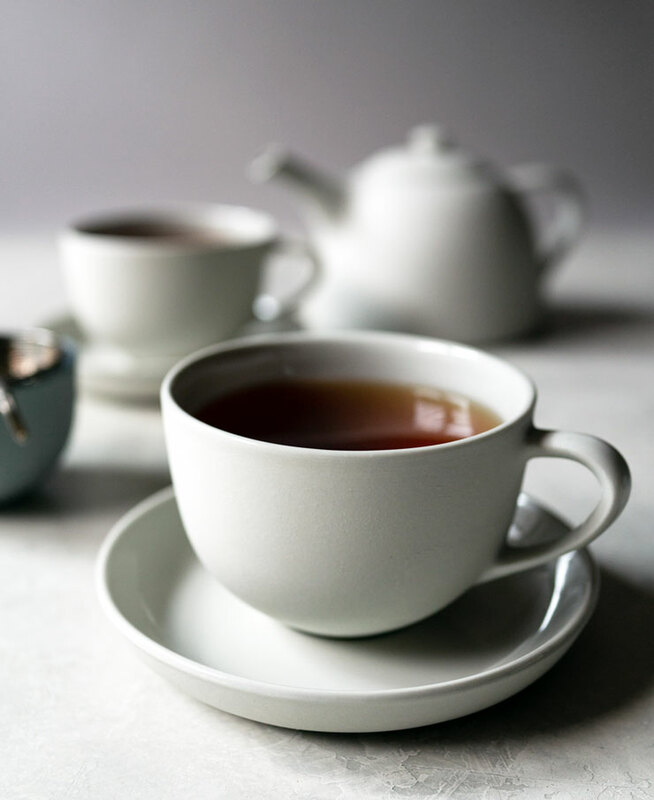 Boil cold filtered water and pour halfway into tea pot and teacups to warm them up. Throw out water from tea pot and teacups. Set the correct water temperature for your tea. (Check your tea packaging.) Boil water to that temperature. Put 2 heaping teaspoons of tea (whole leaf tea is best) into tea pot. Steep tea for the amount of time on your tea package. Use a timer. 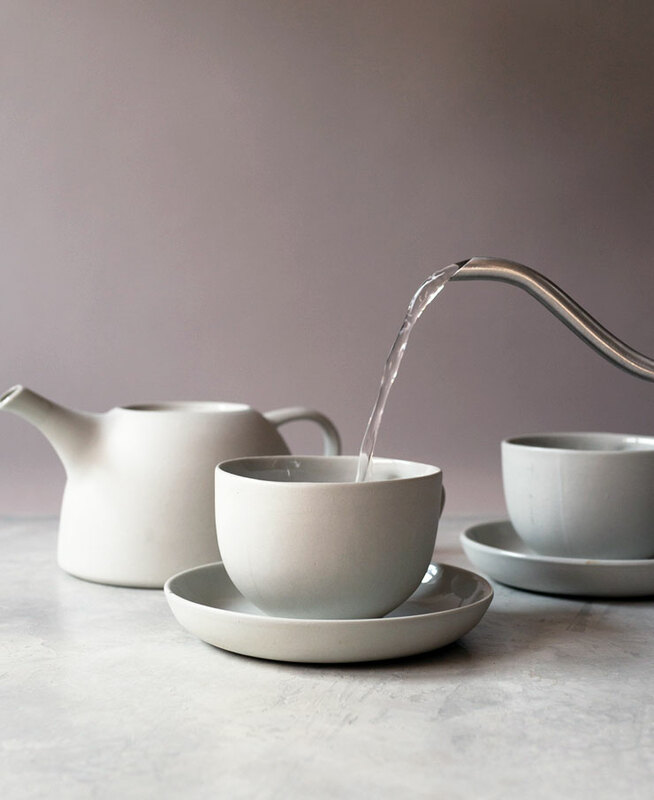 Pour filtered tea into teacups. So enjoyed the videos. I do warm my pots and cups, but I also have to use my tea cozies, as I don't care for cold tea (unless of course, it is iced…). I have to look for the book she mentioned. I do have her molds for sugar/butter. I love them, but don't use them often as people stare at them as they are "pretty" and don't want to use them. Too funny if you ask me. 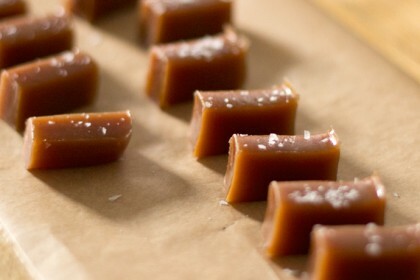 Hi Winnie, I love pretty sugar and I agree with you, they're meant to be enjoyed/used! Awesome….this perfect cup of tea for beautiful morning and i will definitely make this tea for my husband….Thanks for sharing…..! When I put 16 oz of water into the teapot I don’t get enough tea for 2 cups of tea back. How much water should go into the pot to brew two 8 oz cups?